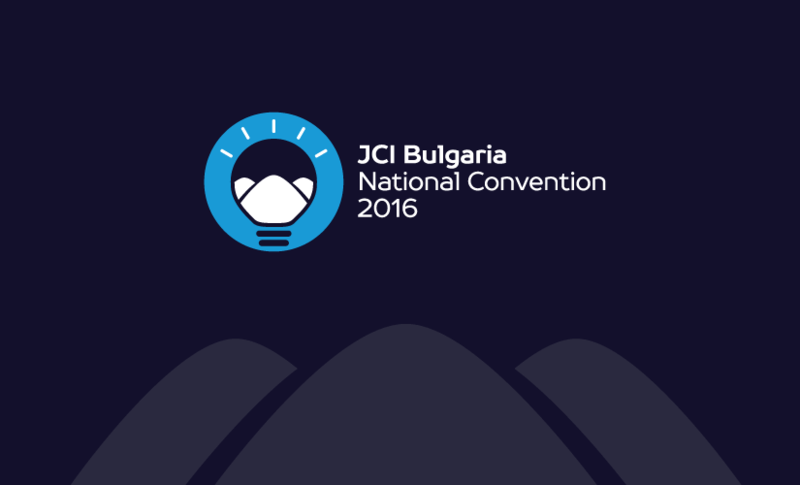 The biggest youth organization – JCI Bulgaria (Junior Chamber International Bulgaria) is organizing this year’s edition of the 3-day business convention “Business on the Hills: Develop. Innovate. Market.” in Plovdiv, Bulgaria. The event will be hosted at Imperial Plovdiv Hotel & SPA from 9th to 11th of September and will gather more than 250 people. The conference offers talks by 7 professional speakers from places like England, Portugal and Israel, and entrepreneurs from more than 20 countries, which will share their experience during the 3-day event. Furthermore, people will have a chance to get to know during the various trainings and workshops, networking events and a Gala dinner. 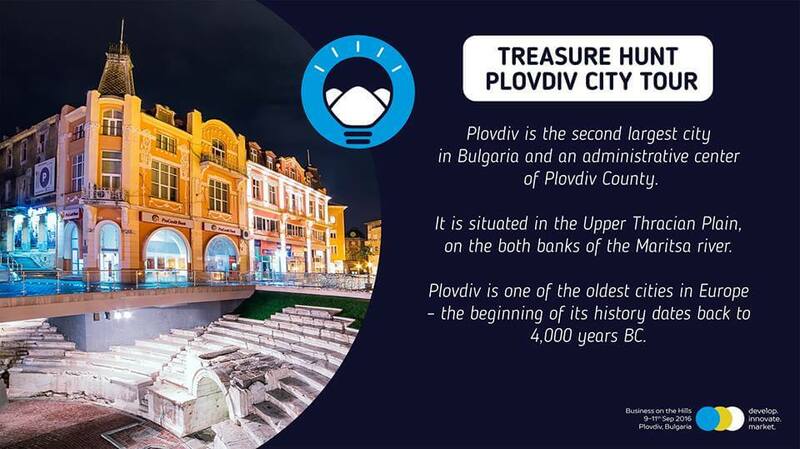 For the more adventurous the hosts from JCI have prepared an innovative trip around Plovdiv – a challenge called “Treasure hunt”, and on Sunday – a Wine Tasting in Starosel. This is just a part of the program, prepared by the hosts and from which the participants can gain knowledge and leave with good memories. After last year’s event took place in Varna under the name “Business on the Beach”, this year the organizers have chosen the 6th oldest city in the world as their location. ‘’Business on the Hills’’ will give an opportunity to more than 250 entrepreneurs to share their experiences with people, who are constantly trying to create a positive change in their communities. The main subject will cover some of the best practices in developing and marketing an innovation. Innovation is crucial for every business and will help you stay ahead of your competition as markets, technologies or trends shift. Successful businesses are not only able respond to their current customer needs, but also often anticipate future trends and/or develop an idea that allows them to meet this future demand pretty effectively. Tendrik is proud to be among Business in the Hills’ sponsors, and the developer behind the convention’s website, where you can find discounted tickets until August 15th on the convention’s website. The conference will be hosted in English.